Product prices and availability are accurate as of 2019-04-18 07:45:27 UTC and are subject to change. Any price and availability information displayed on http://www.amazon.com/ at the time of purchase will apply to the purchase of this product. 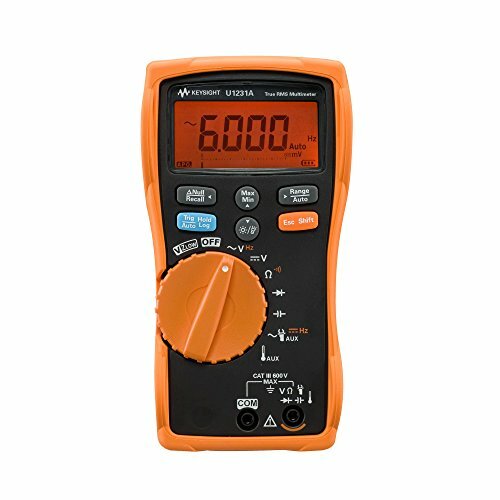 The Keysight U1230 Series is the best HH-DMM for the conditions you work in. Whether it's dark, noisy or even dangerous, the multimeters help you prepare for these conditions with features that anticipate worse-case scenarios, but make everyday tasks easier. 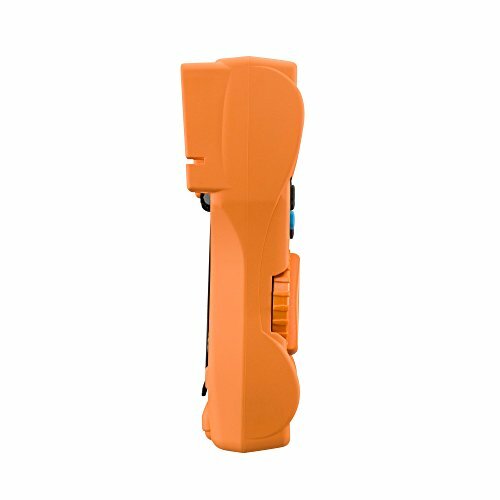 Using just one hand, you can illuminate the test area with its built-in flashlight while you measure and change or choose measuring functions. 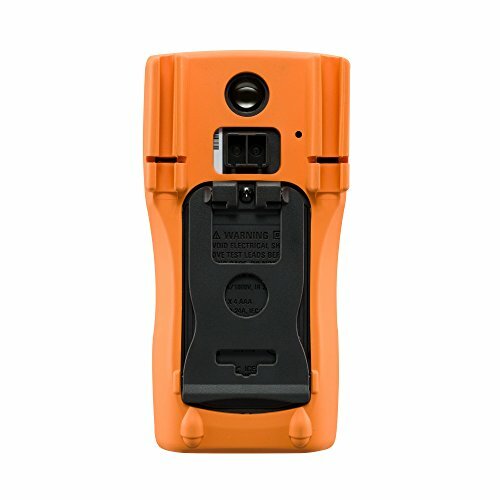 You could safely detect hot wires and easily make continuity measurements in noisy environments using the unique combination of beeping alert and blinking display/LED. Whatever the working conditions, we have it covered.